END THE MEDIA SILENCE ON TWADDELL!!!!!!! | AMERICAPHILE RESURGENT!!! 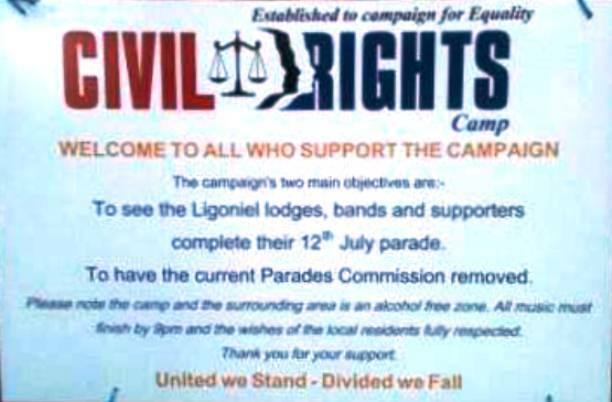 ← SUPPORT THE TWADDELL CIVIL RIGHTS CAMP!!!!!!! 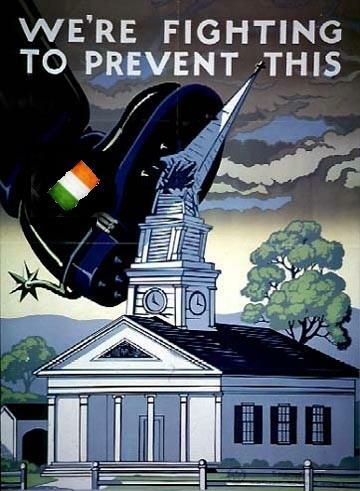 END THE MEDIA SILENCE ON TWADDELL!!!!!!! WHY ARE THE LAMESTREAM MEDIA IN AMERICA REPORTING NOTHING ON THE PHENOMENAL TWADDELL CIVIL RIGHTS CAMP?!?!?!?! PLEASE CALL AND WRITE TO YOUR NEWSPAPERS, RADIO BROADCASTERS AND TELEVISION NETWORKS AND DEMAND THAT THEY REPORT ON BRITISH ULSTÈR’S CRY FOR FREEDOM!!!!! JUST AS RIGHTS AND CULTURE ARE BEING OBLITERATED BY SINN FEIN/IRA/PSNI IN BRITISH ULSTÈR, WE IN AMERICA ARE NOW LOSING OUR FREEDOM UNDER THE SHACKLES OF OBAMACARE!!!!! THIS SHOULD NOT SURPRISE US AS SINN FEIN/IRA/PSNI AND THE DEMOCRAT PARTY ARE JOINED AT THE HIP!!!!! CERTAINLY, WE ARE ALL TWADDELL!!!!! 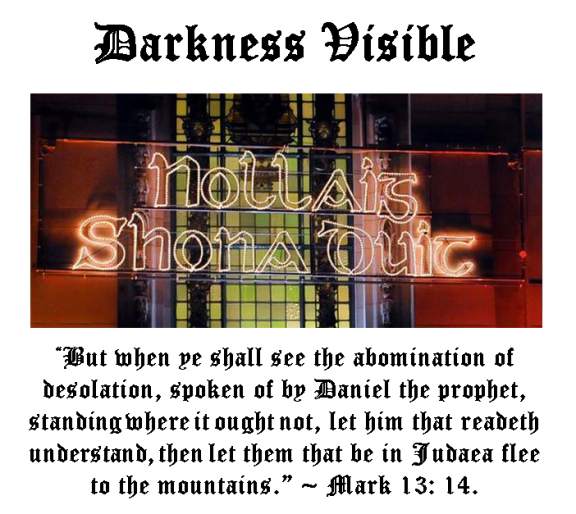 NOW THAT THE NATIONAL FLAG HAS BEEN BANNED, NON-TERRORIST PARADES ARE RE-ROUTED, CHRISTMAS HAS BEEN FUCKED, STREET SIGNS IN THE LEPRECHAUN LANGUAGE ARE ERECTED, AND PEACEFUL PROTESTORS ARE ARRESTED ALONGSIDE ELECTED OPPOSITION PARTY PUBLIC OFFICIALS , WILL IT BE LONG BEFORE WE SEE BIBLE CONFISCATION THROUGHOUT BRITISH ULSTÈR?!?!?!? GET THE WORD OUT NOW!!!!!!! Guns don’t kill people, Green Rolex’s do, so they do! Pingback: TWADDELL: GOING FROM STRENGTH TO STRENGTH!!!!!!! | AMERICAPHILE RESURGENT!! !